PaBX - or Private Automatic Branch Exchange, is the traditional telephone network used by businesses. 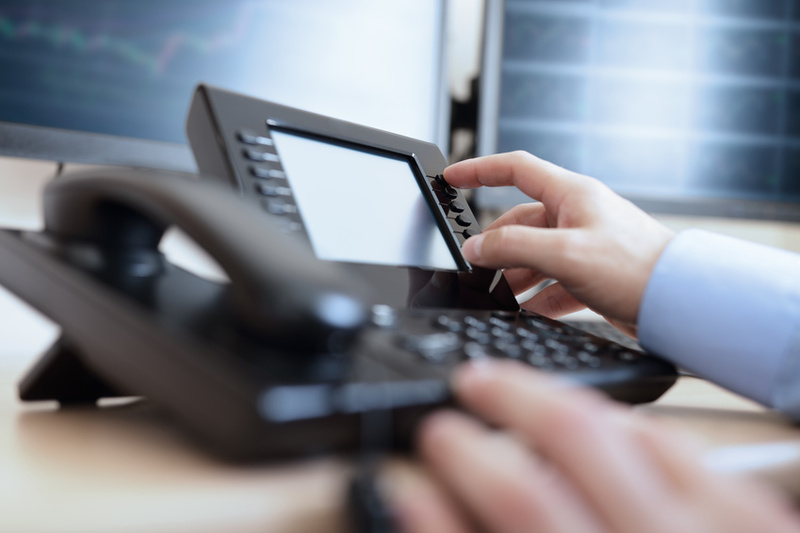 PaBX are private telephone networks and they connect on-premises terminals to each other, reducing the number of rented lines needed, as users share the lines to make external calls. A PaBX System will comprise of a control box, which is connected to an external PC which is running the PaBX management software. Technicians are often required for the installation and management of these systems. At UTL Telecom Solutions, we are an experienced and trusted provider of PaBX systems, working suppliers Samsung, Avaya and Mitel. Samsung's OfficServ 7000 series is the cutting edge in PaBX technologies, providing the reliability of a traditional system, with some of the rich features you would expect to see in a Hosted VoIP solution.